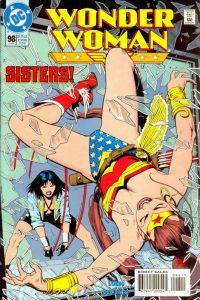 Artemis makes her first appearance in the pages of another title as the new Wonder Woman. 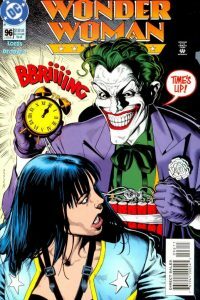 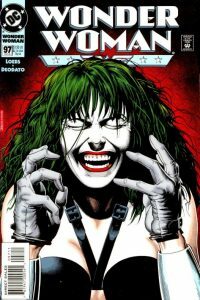 For the first time in her career Diana confronts Batman’s arch foe the Joker. 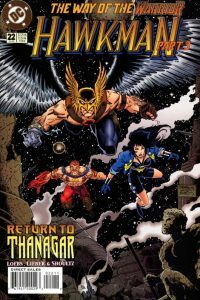 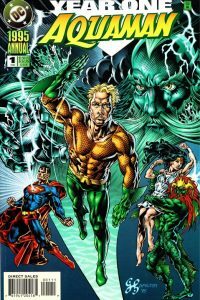 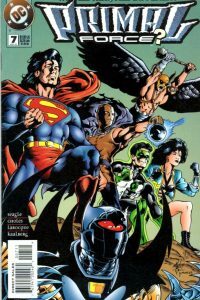 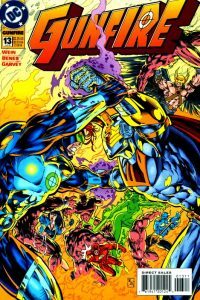 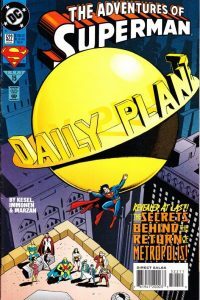 This issue special 100th issue also came with out in an alternate Prismatic cover version. 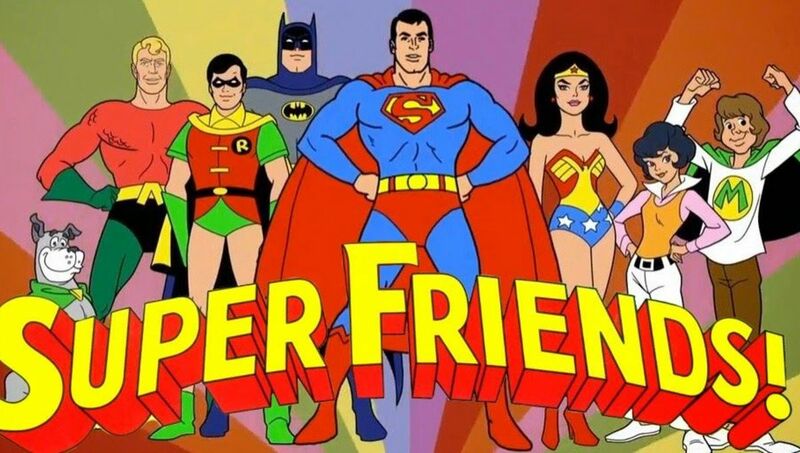 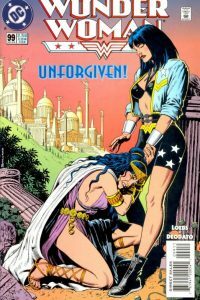 Features Diana in her non-Wonder Woman “biker chick” costume. 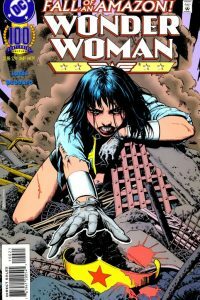 Features Diana in her non-Wonder Woman “Biker Chick” costume. 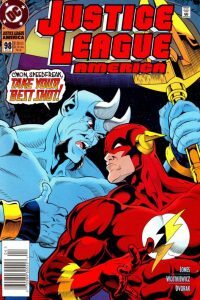 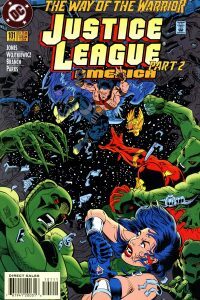 The story is continued in Justice League America #101. 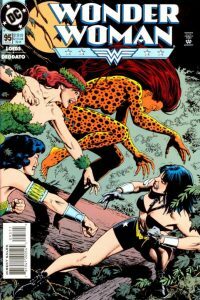 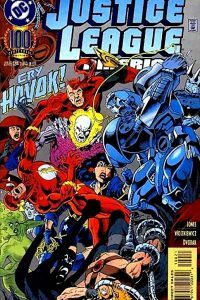 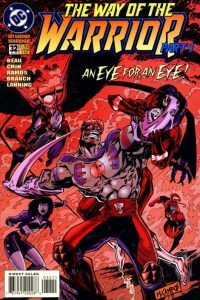 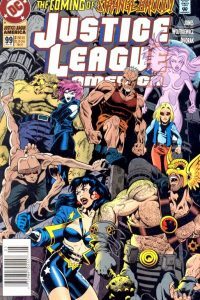 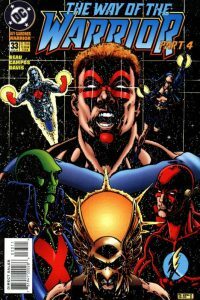 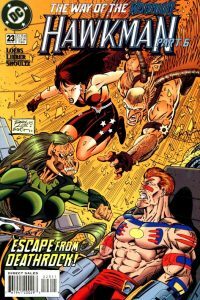 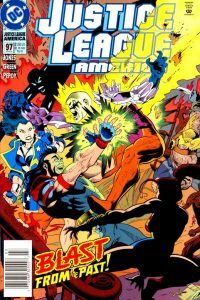 This issue is a tie in with a cross over story arc featuring Guy Gardner called “Way of the Warrior”. 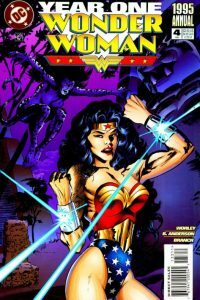 Diana appears in a swimsuit and is featured only in chapter one of this annual.